New Delhi, April 25: Rejecting criticism that he did nothing to stop sealing, Congress` Chandni Chowk nominee Kapil Sibal on Saturday said far from being lax, he and his party were at the forefront of the agitation against sealing. "I participated in the agitation against sealing and was instrumental in getting relief for lakhs of traders in Chandni Chowk and the citizens of Delhi," he said. The Opposition, he said, was raking up non-issues as it had no other issues worth talking about. "The Opposition is deliberately spreading lies about my stand on sealing, knowing fully well how actively involved I was," Sibal, the Union Science and Technology Minister, said. 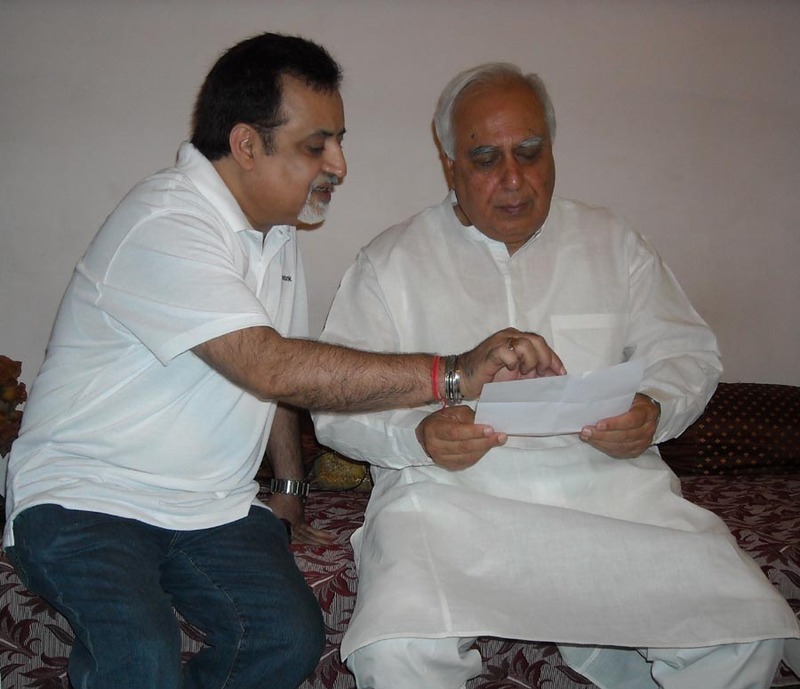 Sibal said he and other Congress MPs had called for an Ordinance or a law to put an end to the prevailing phase of uncertainty for lakhs of people in the city. The National Capital Territory of Delhi Laws (Special Provision) Second Ordinance, 2007, which brought an end to sealing, was a direct result of our sustained efforts and agitation at various levels involving courts, administration, government and urban planners, he said. The Union Minister said he had held several meetings with Delhi Chief Minister Sheila Dikshit and the Ministry of Urban Development to urgently and quickly resolve the crisis. Sounding confident of victory, the Congress leader said he is not resorting to any negative campaigning. "I am fighting the election on the basis of performance and achievements," he added.